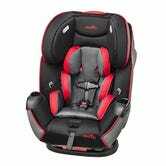 Parenting is expensive enough already, so Amazon is here to help out by discounting a bunch of Evenflo car seats and strollers today. 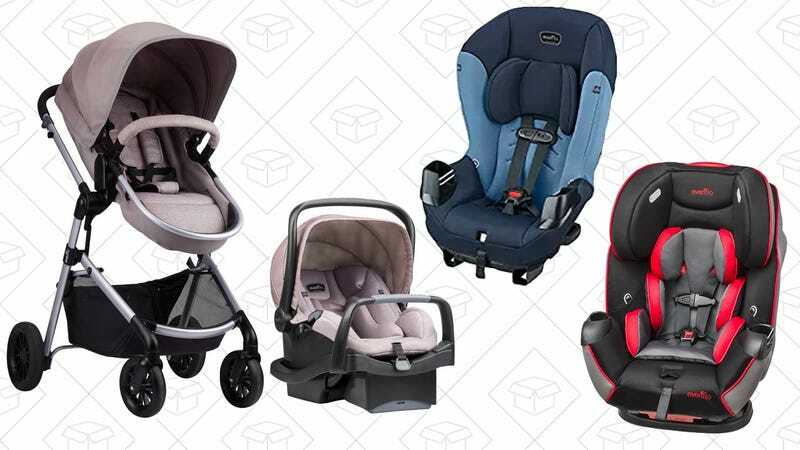 At $200, this Pivot Modular Travel System is priced $80 less than Walmart. 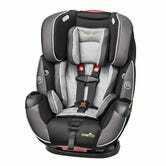 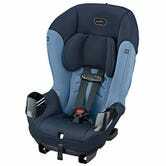 This Symphony Elite car seat is around $30 less than usual, this Symphony LX Kronus is discounted by about $25, and this $67 Sonus seat is at its historic low price.